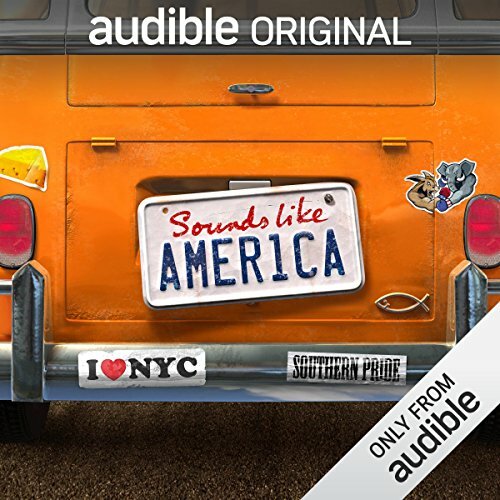 Showing results by author "Dan Martin"
[Contains explicit content] Hop on the "L" and take a fast-moving, nostalgic tour through Chicago on this episode of Sounds Like America. You'll be guided along the way by some of the Third Coast's funniest comedians - with stops for deep dish, blues, improv, and much more. The comedy in this episode was recorded at live venues all around the country. 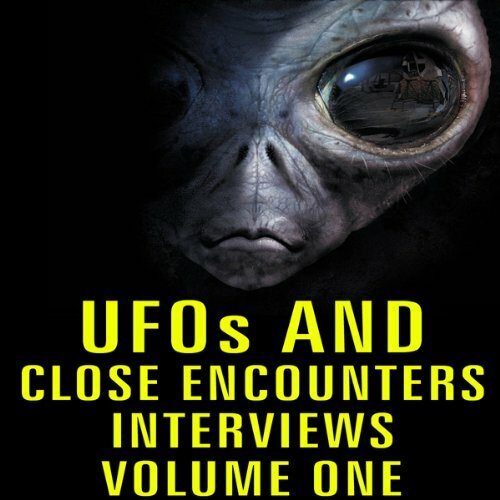 An amazing collection of interviews with highly credible investigators and witnesses of UFO encounters. 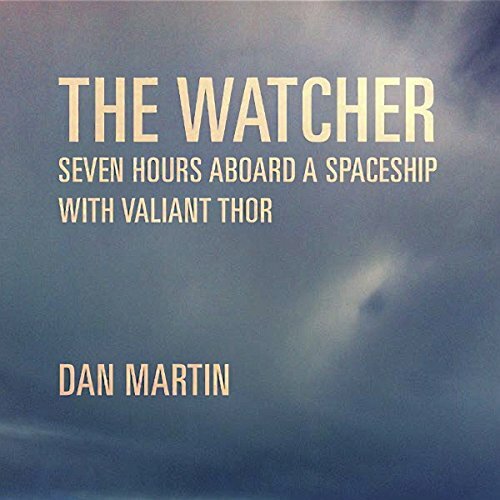 In The Watcher: Seven Hours Aboard a Spaceship with Valiant Thor, Hollywood entertainer Dan Martin describes his experiences aboard a spaceship, which publisher Gray Barker reveals, in the epilogue, was piloted by the enlightened Venusian thinker Commander Valiant Thor (aka "The Stranger at the Pentagon"). At 19, filled with wanderlust and hormones, Dan Martin made the hilariously amazing decision to join the military to travel and meet girls. Three months later, with Desert Storm in full swing, he found himself surrounded by dudes with not much to do. What unfolded was a long, protracted series of adventures into the art of curing boredom. Told in a collection of vignettes, Operation Cure Boredom is a coming of age story in camouflage. In 2004, Argentina’s President, Nestor Kirchner, appointed Martín Redrado to lead their country’s Central Bank. It was the logical choice, considering that Harvard-educated and Wall Street-seasoned Redrado brought to the table an extensive knowledge of world economics. Redrado’s primary assignment as president was to provide monetary and financial stability to a country wrecked with cyclical breakups. In early 2010, Cristina Kirchner ordered the Central Bank to fund public spending and pay national debts. 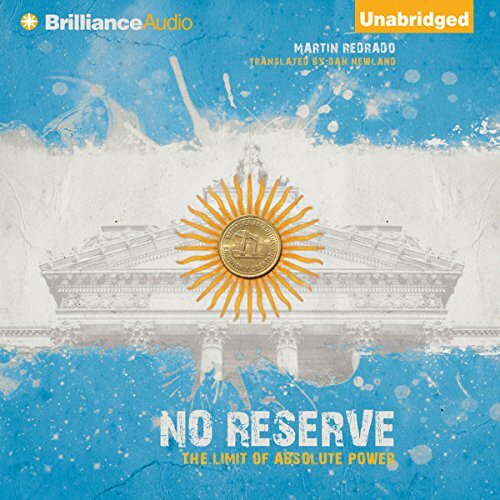 Martín Redrado refused.